TRAP DESCRIPTION: 5" Wide x 5" Tall x 18" Long. 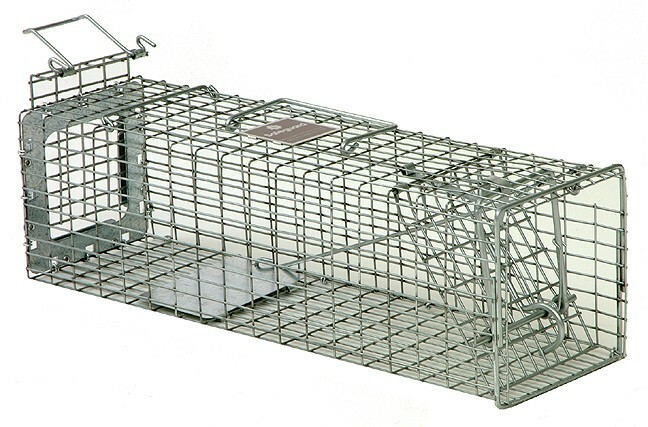 This trap is easy to use for both setting and releasing small animals. It has the small 1/2" by 1" mesh and a tight design so it is sure to hold flying squirrels and other small animals. Very durable and well designed. This trap also comes with all the same components that features a rear door which slides up, pictured below. This allows for quick and easy baiting, clean up and animal release. WHERE TO USE IT: Anywhere activity is present. This could be in the yard around their burrows, by a tree or by a bird feeder. Generally, anywhere you have seen them or where you know their is activity. 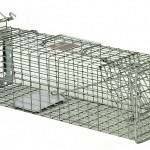 RATE OF APPLICATION: Although one trap may be sufficient when dealing with less then five animals, use more for larger infestations. I loved the detailed video which showed features of the rear door trap and tips on how to set it. I got the small jar of paste and found setting the trap to be straightforward. I must have a very delicate chipmunk because all the seeds and paste was carefully removed the first day with no capture. But today victory may be mine! I will try smearing a bit of paste on the inside roof of the trap so the "munk" will have to stand on its toes on the tray. Hey, it's gotten personal. Plus, the little critter will have familiarized itself with the trap and gotten away unscathed. The trap is very well designed and built, the paste is a potent lure, and the whole thing was shipped very quickly. Onward! Just What I Needed! 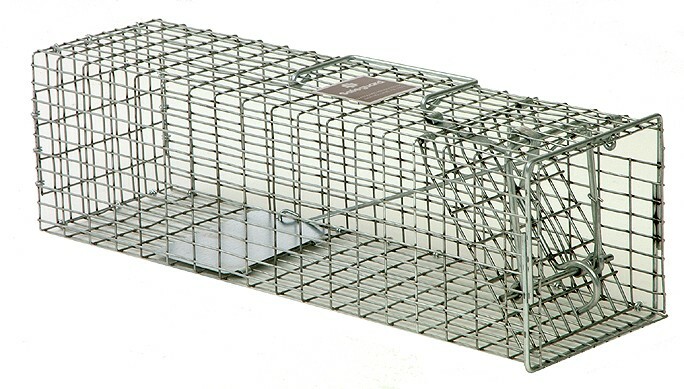 Traps are well-built, reasonably priced, and easy to bait and set with the rear door. Have trouble with one trap (trigger won't set reliably) but I've tried bending it a bit and it works better (although not particularly well).